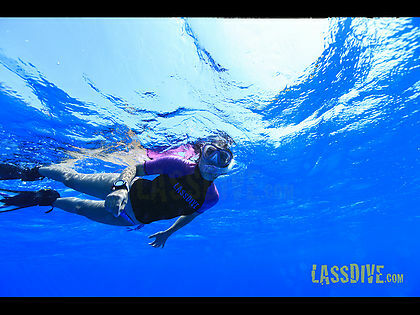 Do you want to see the incredible sea bottom of Costa Brava? Do you want to fly like a superhero? 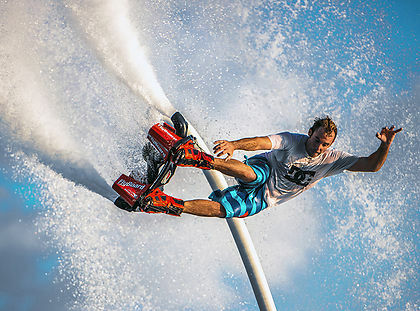 Fly over l'Estartit's water with the Flyboard and Lassdive! One single breath... do you dare? 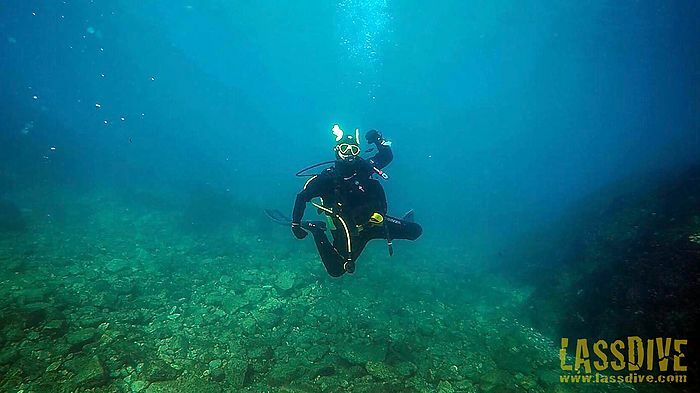 A scuba diving course in Girona? 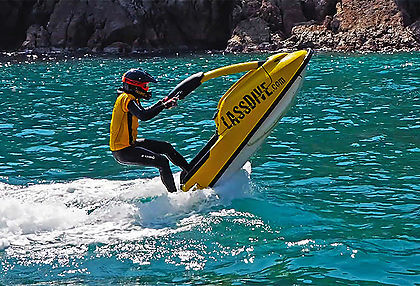 With three sports centers, in l'Estartit, in La Bisbal d'Empordà and in Mas Pinell's Beach (Torroella de Montgrí), Lassdive offers jet ski rentals, buggy tours, Flyboard and Jet-Pack sessions, scuba diving and freediving courses, snorkeling, windsurfing courses, surf, SUP or Stand Up Paddle, kayak tours, banana, boat rental with skipper and the amazing Xtrem Boat. Good vibrations in Costa Brava's sports center, where to enjoy the best water sports and adventure activities in Girona. 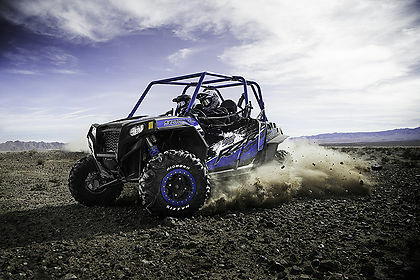 Discover the inlands of Costa Brava driving a buggy! A great team of professionals will make your visit to Lassdive sports center an unforgettable, intense and full of good energy experience. Get to know the different members of the Lassdive's crew, who are in charge of the different activities of our center. 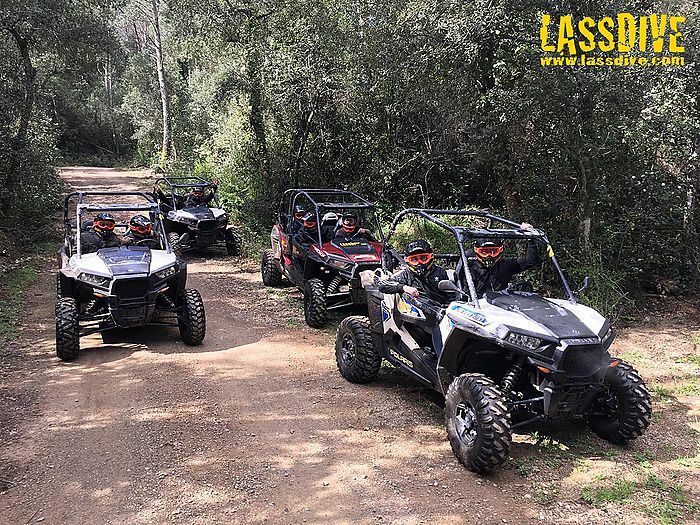 Lassdive becomes the reference sports center of Costa Brava not only for the huge quantity of offered activities, but thanks to the great capacity for innovation and for being always a step ahead. 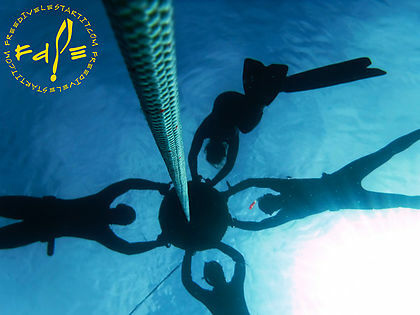 It was the first freediving school in the Iberian Peninsula (Freedive l'Estartit), the first to bring the Flyboard to Costa Brava, pioneering with the Xtrem Boat and innovative with so many other things. 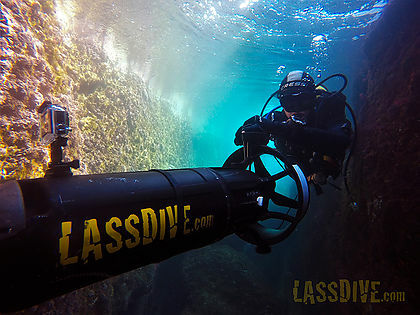 Lassdive offers sensations, experiences, good vibrations and the best of the energies, while we work to keep being at the cutting edge and being the first ones. For more info regarding our sports courses or water and land activities you can contact us through the form or e-mail.